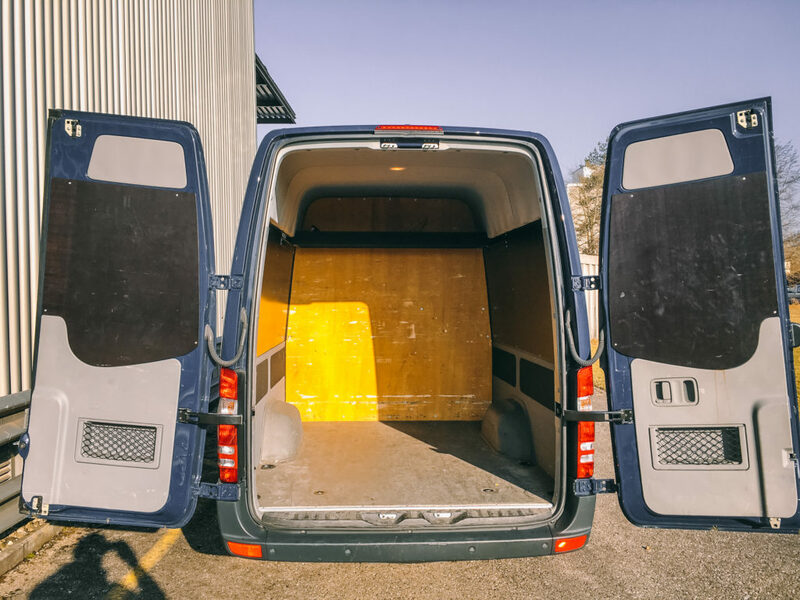 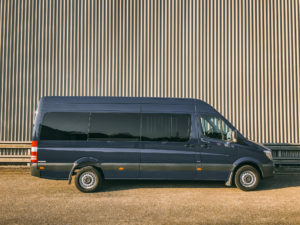 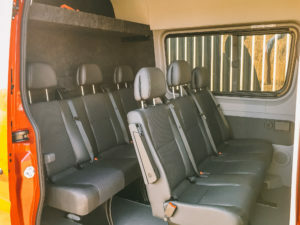 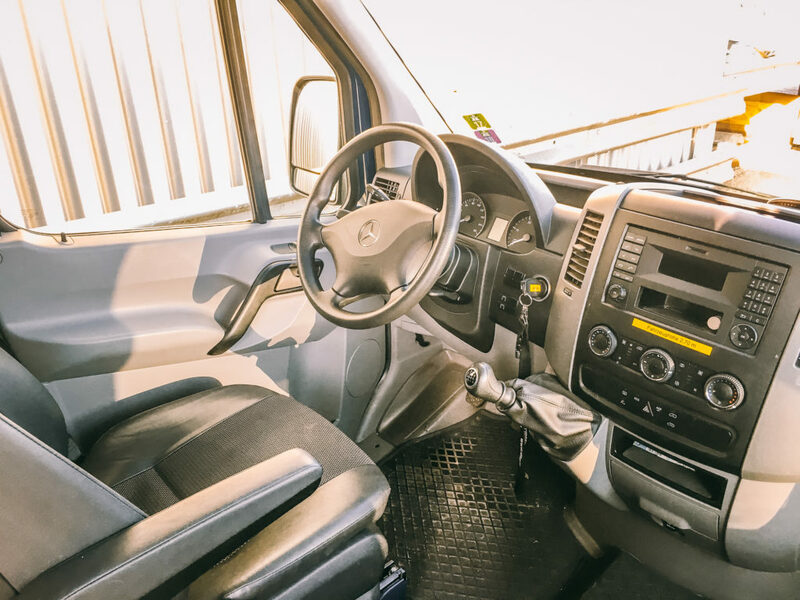 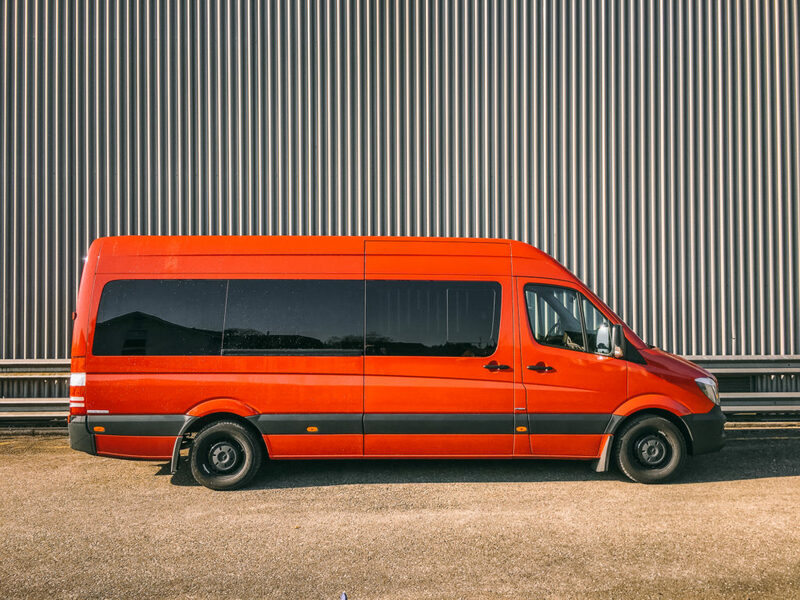 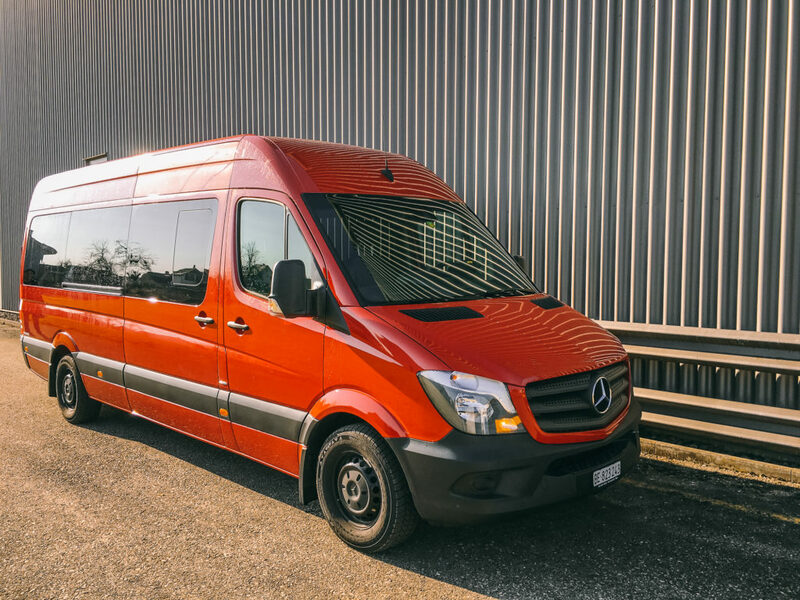 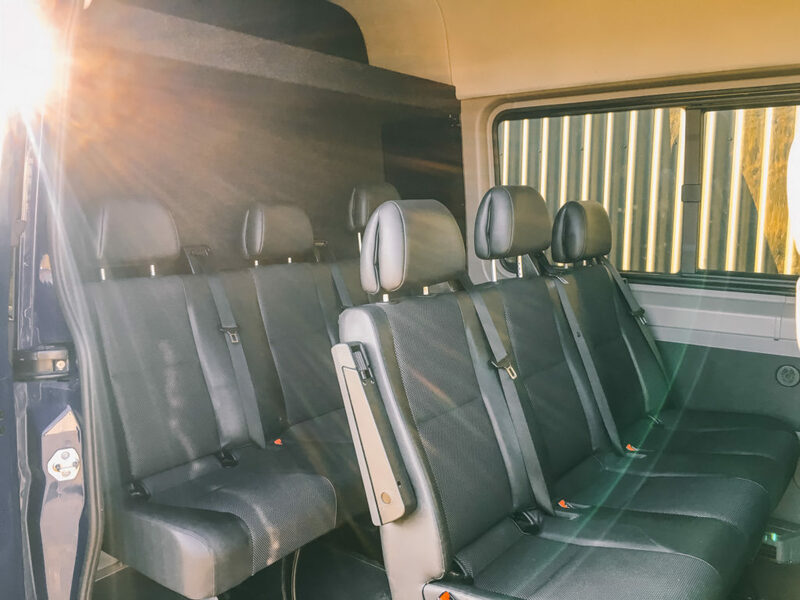 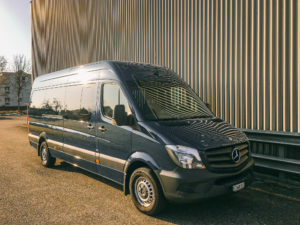 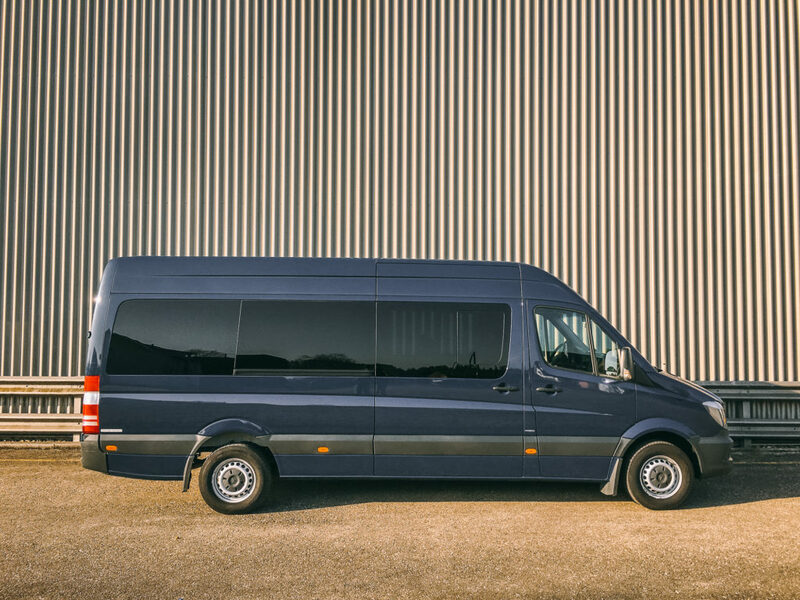 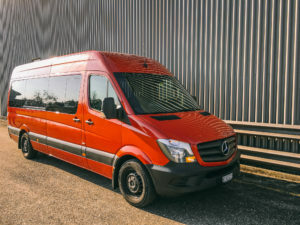 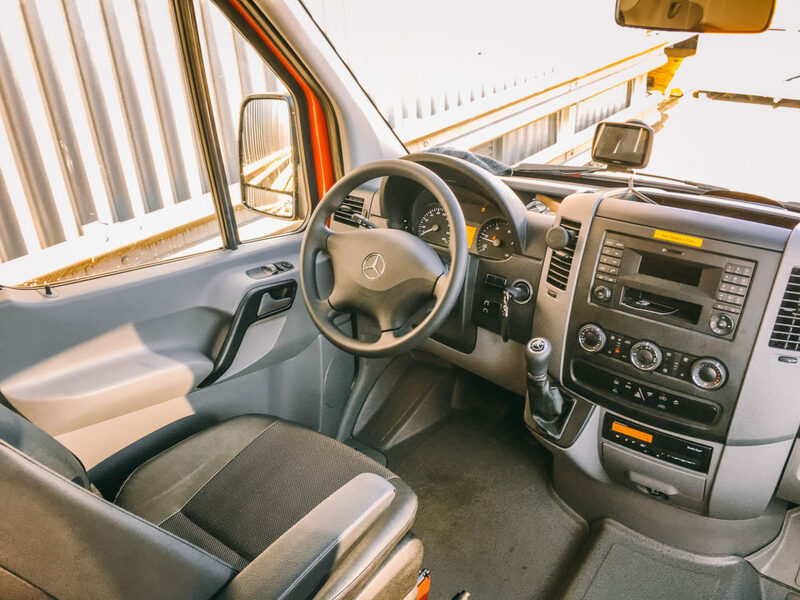 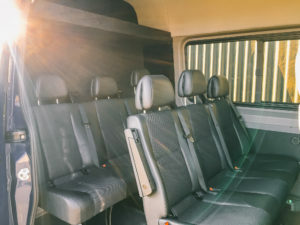 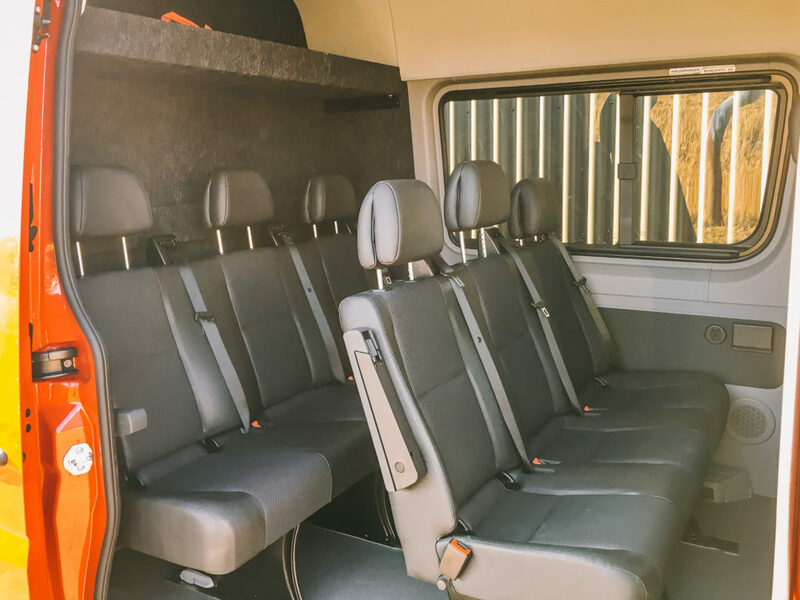 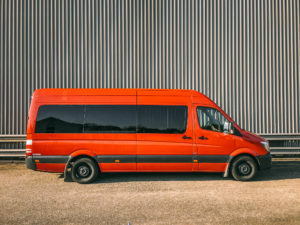 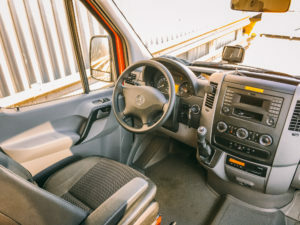 Our van rental supply consists of two well maintained Mercedes Sprinter to offer you a comfortable and reliable transportation from gig to gig. 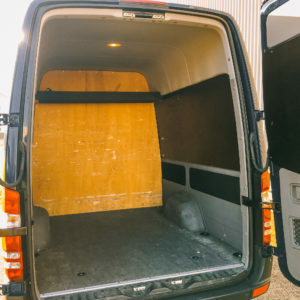 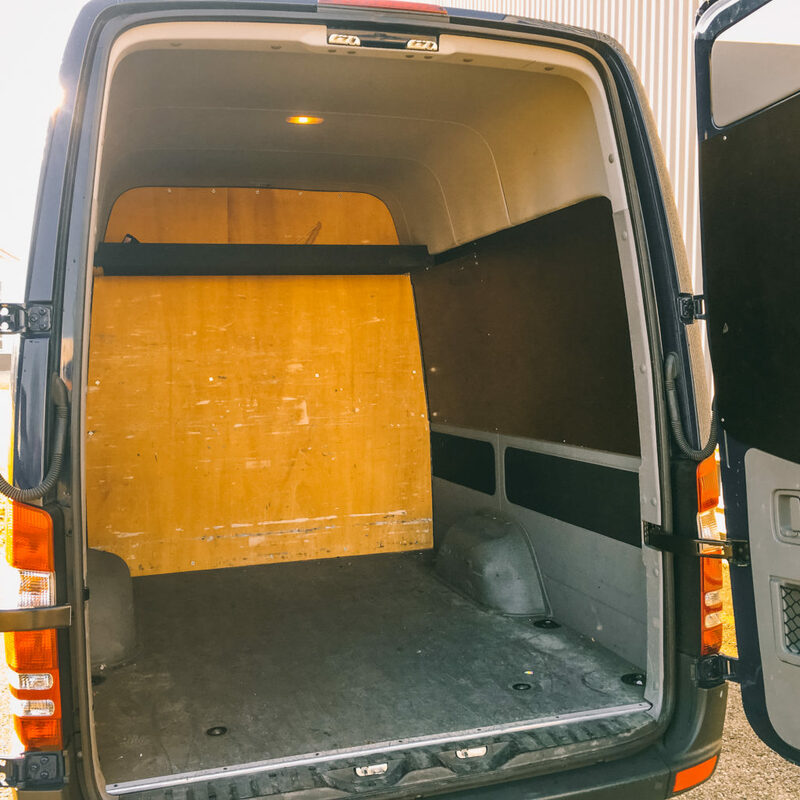 Our vans are well insured and offer a high mileage. 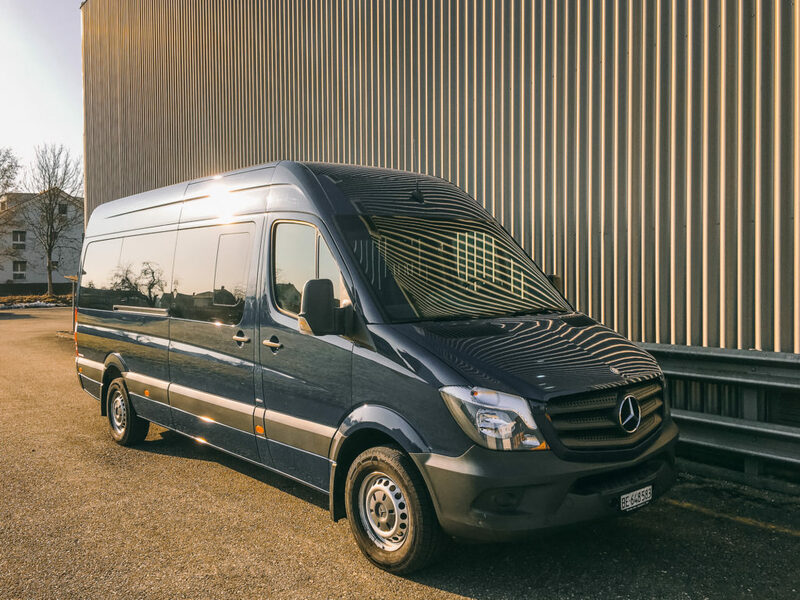 Should you travel with a bigger crew and would like to tour in a Nightliner, we have good partners there too.